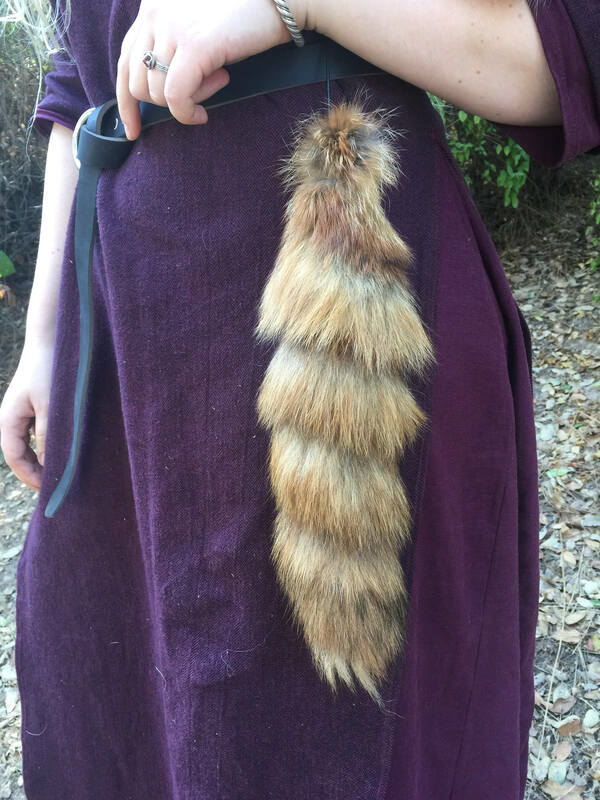 These grade A winter fox tails are crafted from a real tail, deboned and tanned they are the highest grade fur and will be extremely fluffy and soft with beautiful markings and colors. 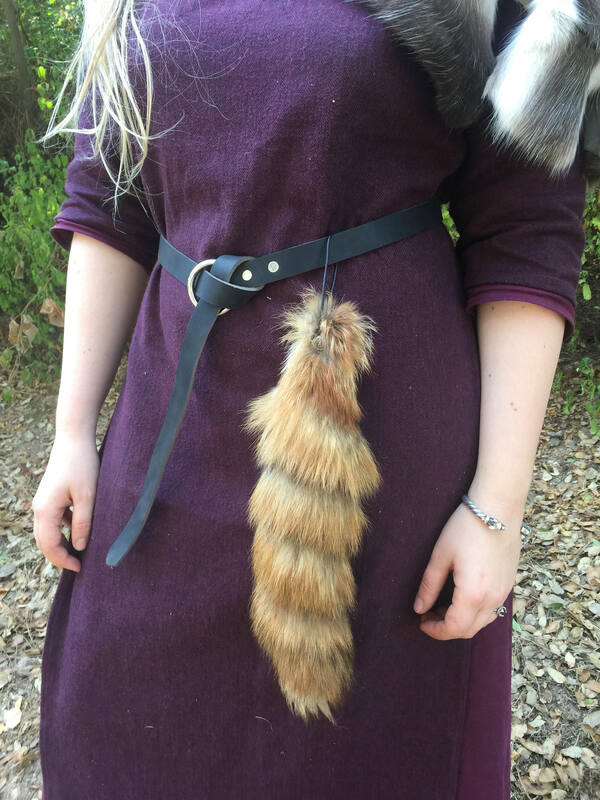 Tails can range from 13-16 inches if you have a preference feel free to message me. 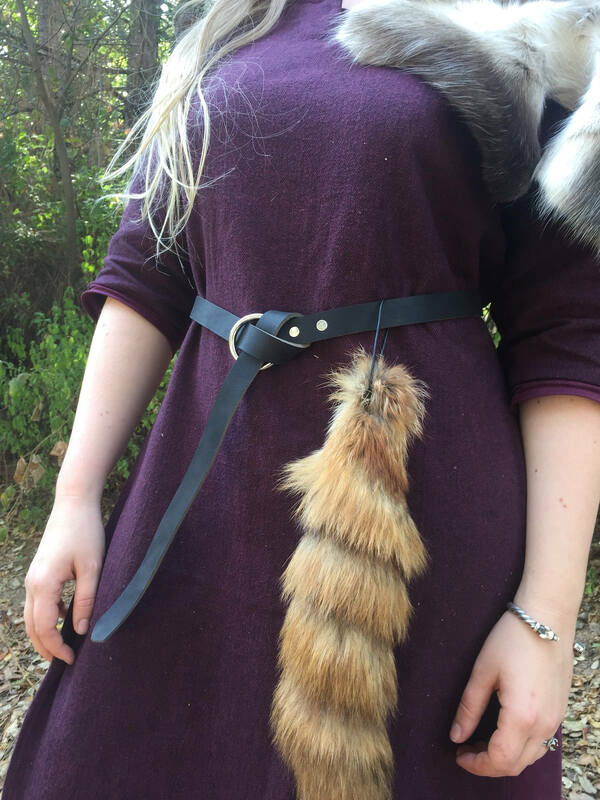 I have attached a leather adjustable cord to for any size belt. He went out his way to ensure I received on time and the product was of great quality!